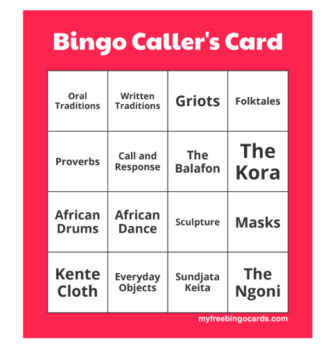 West African Chapter 15 from History Alive comes alive with Bingo cards, a reading, and activities to go with Oral Storytelling. 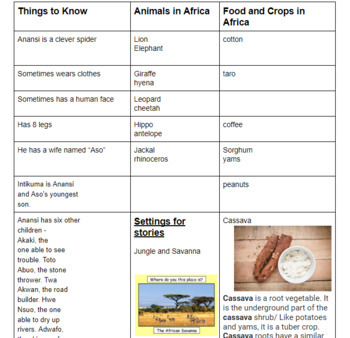 Teachers can upload to google Classroom or students can work in pairs. The Bingo activity is for the whole class!